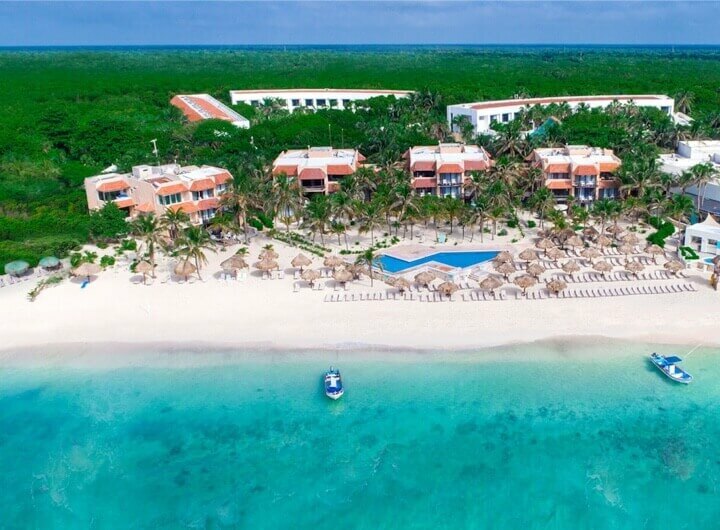 Oasis Hotels & Resorts is a hotel chain that boasts five resorts, divided into eleven hotels in the Mexican Caribbean: eight of them are located in Cancun, while the other three can be found in Tulum, Riviera Maya. 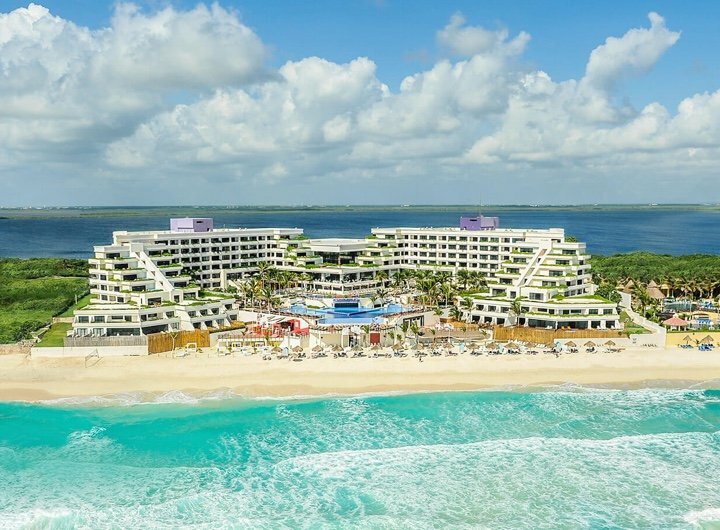 The three main Oasis Resorts are located in the Cancun Hotel Zone; each resort featuring different concepts, all of them with an all-inclusive plan. The Grand Oasis Sens is a luxurious 21+ adults-only hotel with a romantic and elegant atmosphere. On the other hand, the Grand Oasis Palm complex consists of two hotels perfect for traveling with family featuring a brand new 50,000 square foot Kiddo Zone designed especially for children. 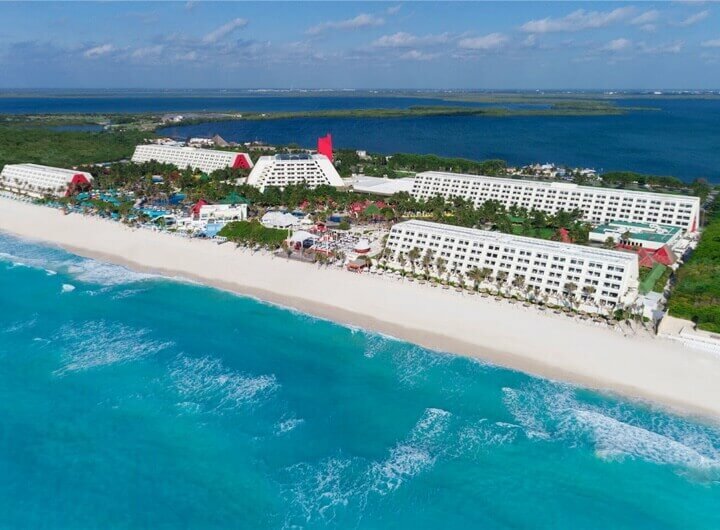 The group’s biggest complex is the Grand Oasis Cancun, which is divided into three hotels filled with entertainment, diverse shows and international events, in addition to a series of highly acclaimed restaurants. 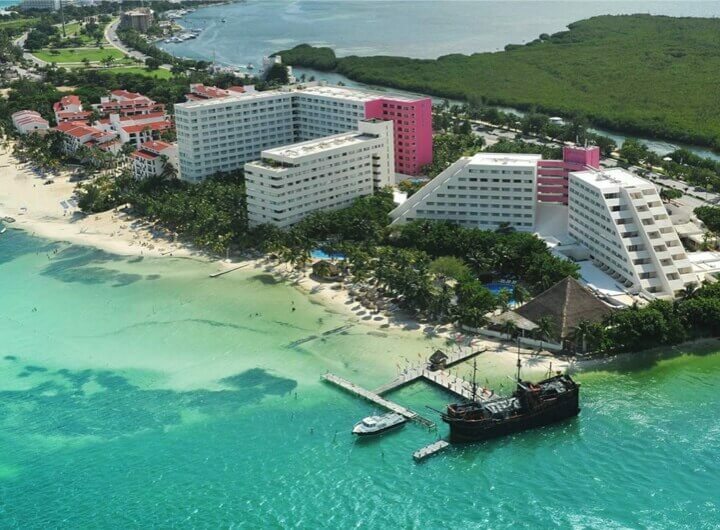 The other two Cancun hotels are located in the city downtown, and are perfect for business trips and for those who seek to stay close to convenient locations. 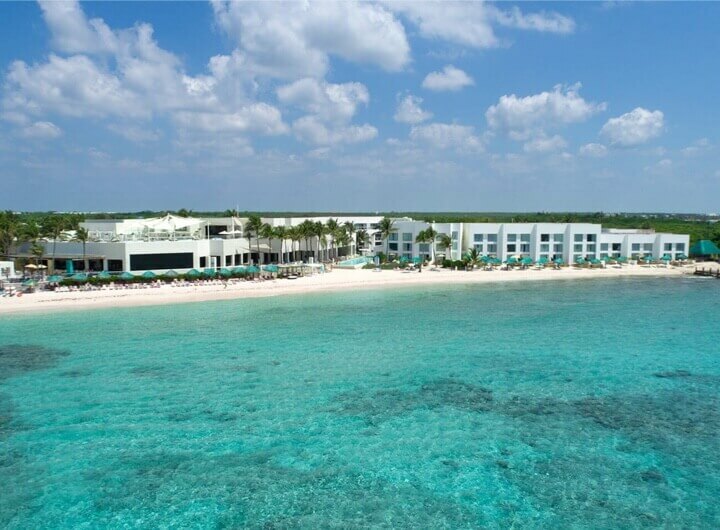 The only complex located out of Cancun can be found in Riviera Maya, near the beach of Akumal, few minutes from Tulum. This property is divided into three hotels, surrounded by jungle and overlooking a dreamlike beach. 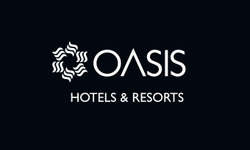 Oasis Hotels & Resorts is a hotel group that was founded back in the seventies by a Spanish family. The quality of its services and celebrated facilities allowed the opening of new properties in several destinations, such as Spain, Mexico, Cuba, and Dominican Republic. 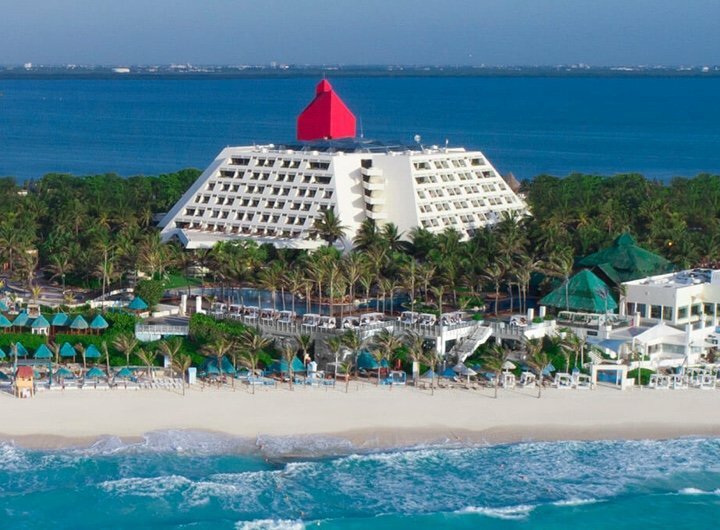 Mexico was chosen as headquarters, and later a huge expansion stage began, consisting of the purchase of new hotels, in addition to ambitious plans to revamp the previous ones; an expansion project that continues in present days.